Connect with the natural world and become an environmental steward with I Love a Clean San Diego! Trails along the San Diego River offer views to biodiverse habitats that are home to many native plants and animals. 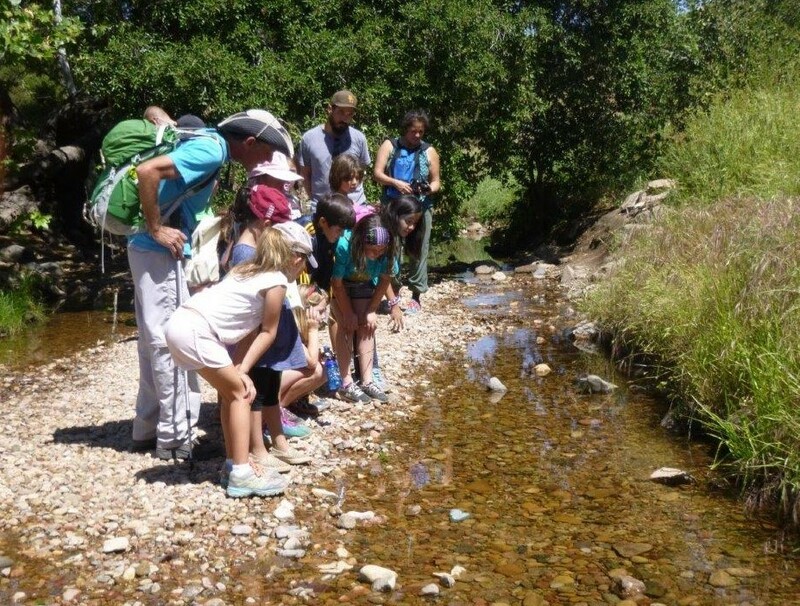 Students will explore these trails on an educational hike, test the water quality of the River, and participate in a trash cleanup to keep our River healthy. This event has been filled with students from Fletcher Elementary School.